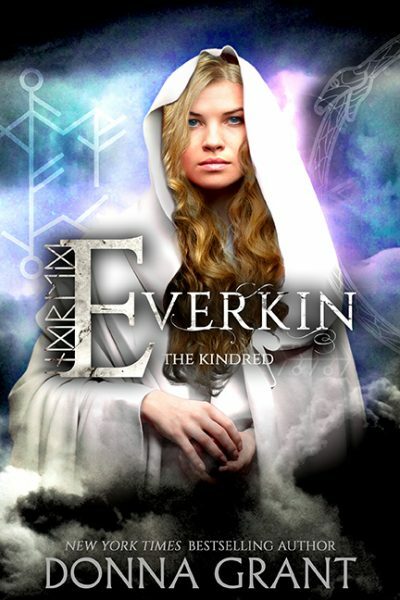 We are beyond excited to be sharing the cover of EVERBOUND from The Kindred series by! 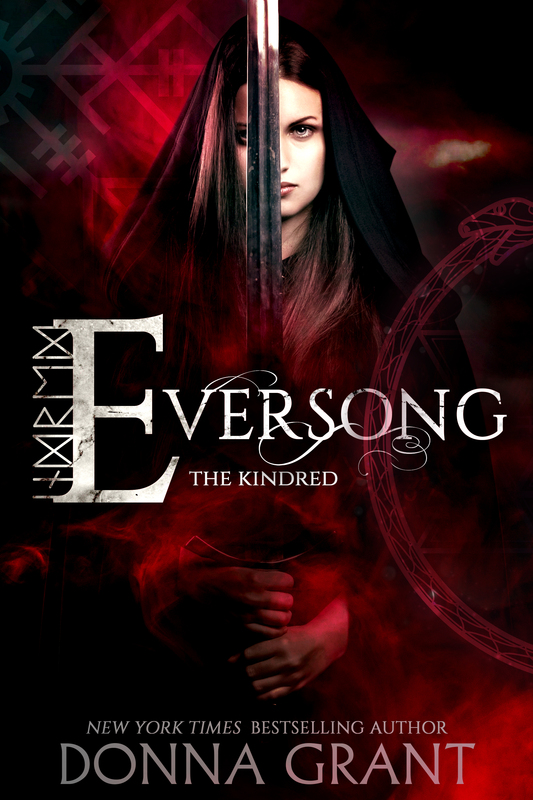 EVERBOUND is the third book in the series and it releases on December 3rd. 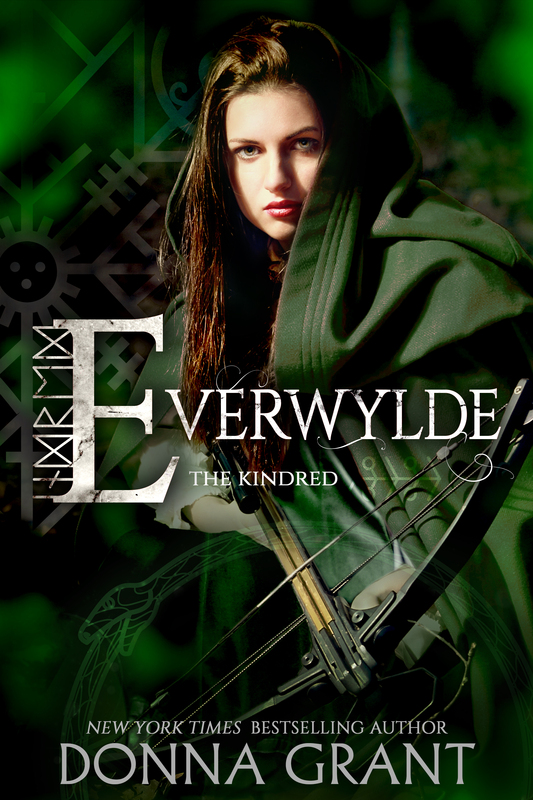 Links to pre-order your copy can be found below. 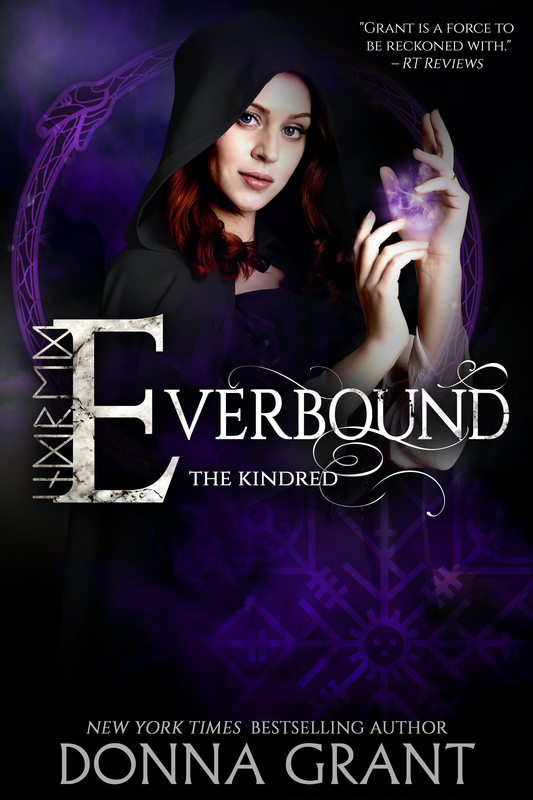 Add EVERBOUND to your Goodreads TBR here! 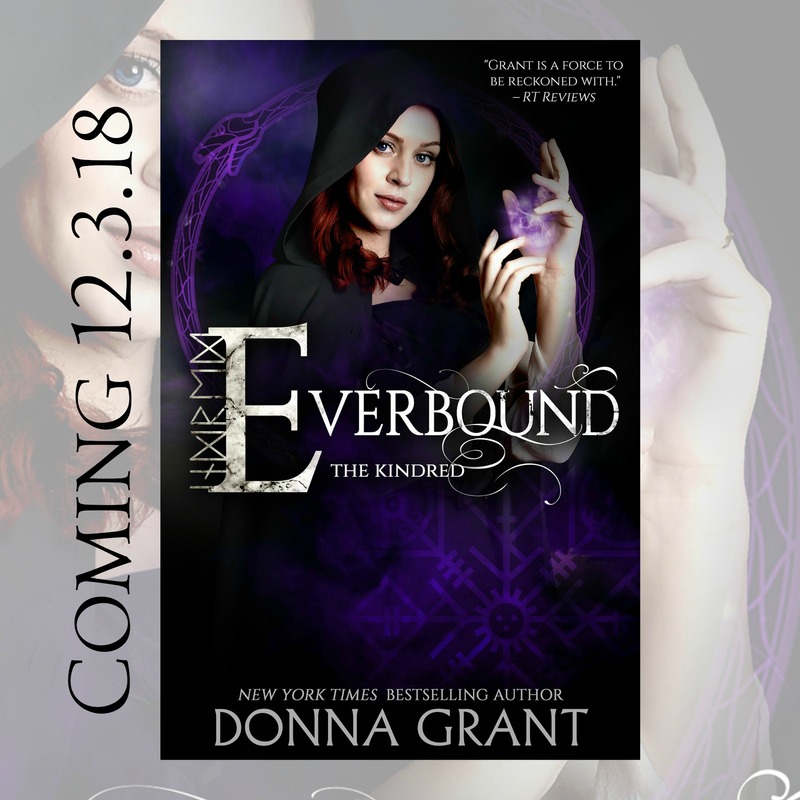 Pre-order your copy of EVERBOUND today!